Just one day after Disney announced that it had reached a “definitive agreement” to acquire the Twentieth Century Fox Film and Television studios, as well as other entertainment interests for $52.4 billion in stock, Democrats in both the Senate and House antitrust subcommittees are “calling for hearings” into the proposed deal. 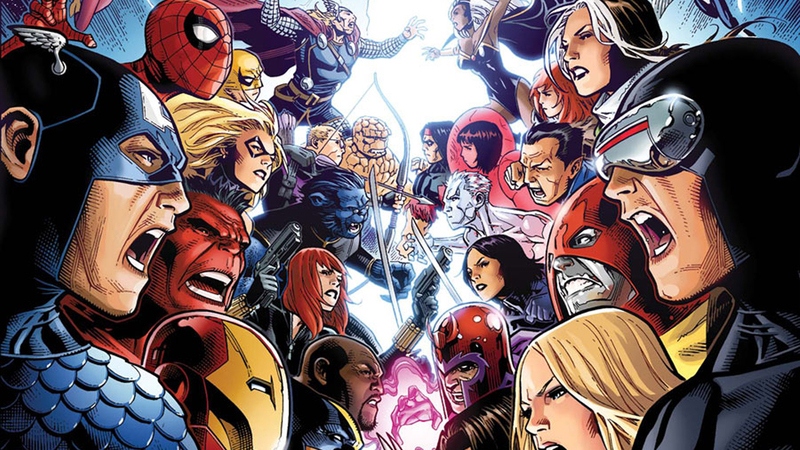 The deal would give Disney control of numerous movie franchises and return the X-Men, Deadpool and the Fantastic Four to Marvel, as well as give the House of Mouse more than 300 cable channels, controlling interest in streaming platform Hulu and a portion of Roku. Congress obviously doesn’t know what a Monopoly is then, nor how to stay out of the one good thing happening, and that is the return of the X-Men/Mutants/Fantastic Four to Marvel where they belong.